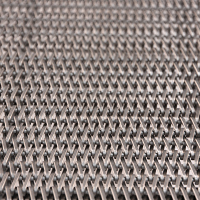 Our straight-line belts are the optimal choice for friction driven conveyors. 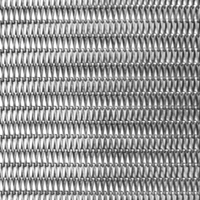 With alternating right and left spiral construction and many customizable options, these belts deliver better stability, heavier loads and increased surface area. 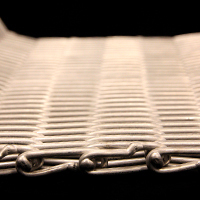 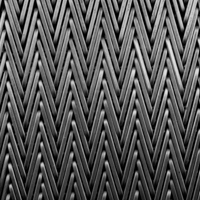 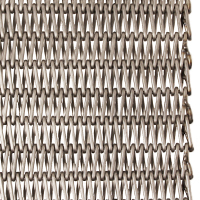 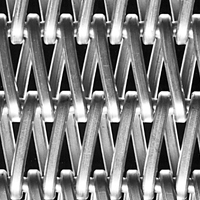 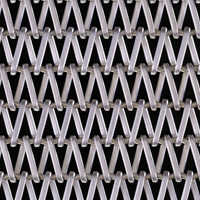 Our belts utilize a balanced weave design which is key in many bakery and high temperature operations.